Yuba Pass campground has 20 campsites and is located just off Highway 49 in the North Yuba River Area. The campground is also located very close to Sardine Lake. Only a handful of sites would accommodate very large rigs. Old growth red fir trees also provide nice shade to most campsites. The campground has drinking water and vault toilet. Each campsite also has a table, fire ring and grate. Bird watching is excellent here, with the area attracting a variety of feathered creatures. A few of the bird species that visit the area include bald eagles, osprey, hawks and geese. You may also see hermit warblers and northern pygmy-owls! Other outdoor recreation includes fishing, hiking, backpacking, hunting, mountain biking and picnicking. Other campgrounds in the area include Chapman Creek, Lakes Basin, Salmon Creek, Sardine Lake and Wild Plum. Visted Yuba Pass Campground lately? We'd love to hear about your adventure. Did you find us useful? Did we forget something? 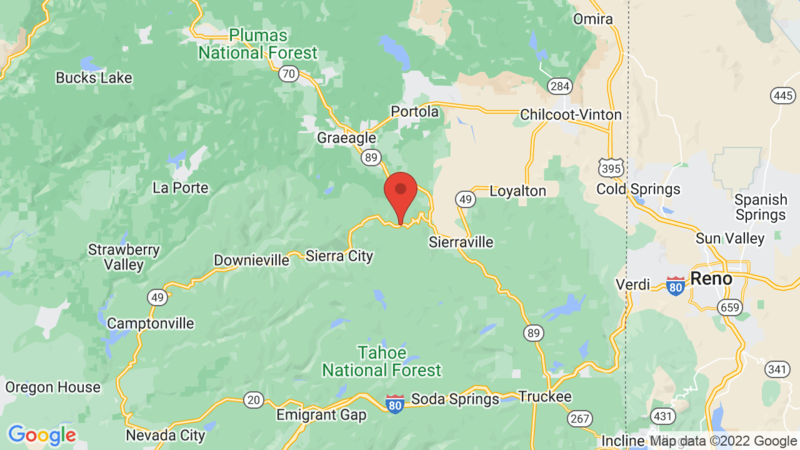 Anything our community should know before heading out to Yuba Pass?